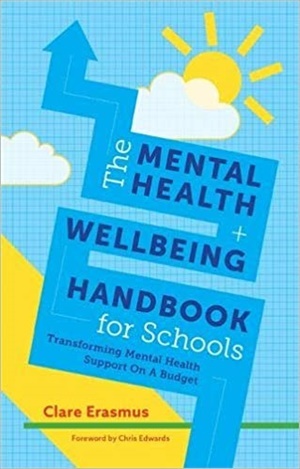 This book lays out an intuitive and practical approach to mental health and wellbeing that any school can adopt to transform their mental health support for students. With a focus on providing staff with practical tools on a limited budget, the book helps schools make a real difference to student mental health. It sets out a roadmap for staff to create robust mental health support for students without requiring qualifications in psychology or counselling. It covers key areas including staff training, creating safe spaces for wellbeing and how to harness the support of parents and the local community. It also includes practical advice for addressing concerns such as stress, self-harm and body image. From small, everyday improvements that foster a culture of mental wellbeing to whole school campaigns, this book shows how to embed mental health at the heart of a school's philosophy.